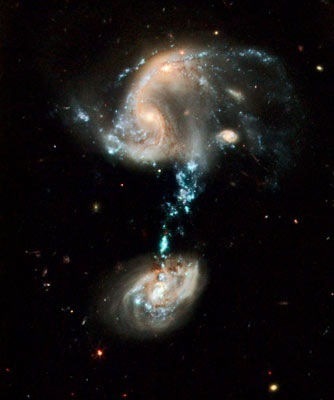 Fabulous, Jan – aren’t the Hubble images amazing? Thanks, bb. Any explanation is too constrained by experience. I continue to enjoy your brilliant wordsmithing! Nice.